Daniela Filippone’s energetic personality naturally led her to a career as a performer. Currently on tour with The Phantom of the Opera, she has graced stages both nation wide and internationally. Daniela’s previous traveling engagements include the Radio City Music Hall Christmas Spectacular Tour cast (ensemble swing) and starring as Juliet in the Bad Boys of Dance production of Romeo and Juliet in Germany, Switzerland, and Austria. Daniela performed in the Radio City Christmas Spectacular for eight seasons, and in the Rockettes Spring Spectacular, choreographed by Warren Carlyle. Other credits include an Under Armour commercial with Misty Copeland and Benjamin Millipied’s Khovanshchina at the New York Metropolitan Opera. Daniela is originally from Ridgewood, NJ where she began her dance training with Lisa Danias, Dan Karaty, Candace Mancini, and Gil Stroming. While growing up she trained and competed nationally in ballet, jazz, contemporary, pointe, tap, musical theater, and hip hop. 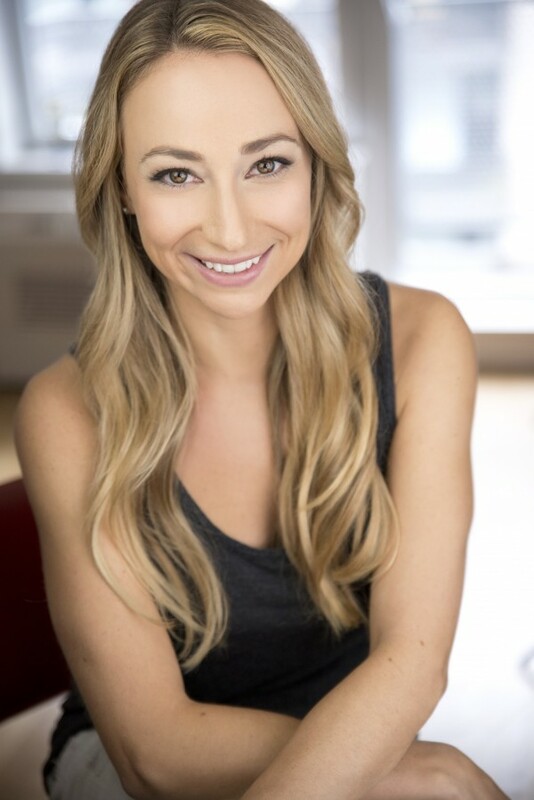 She is a Certified Pilates Instructor and holds a degree in classical languages from Fordham University. When she is not touring, she lives in New York City and attempts any workouts the city has to offer. A firm believer in cross-training, her hobbies include skiing, biking, stand-up paddle boarding, swimming, and convincing her friends to do these activities with her. While Daniela is endlessly grateful for her time performing in theaters, the second her shows end she can't wait to tear out the stage door to get outside.